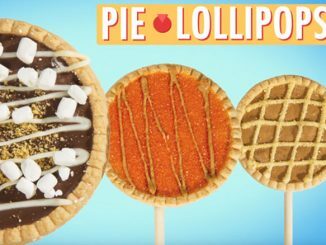 There are all kinds of lovely lollipops to eat, but this Raw Chicken Lollipop falls into a category of its own. Chicken lollipops have become known as a popular appetizer in various restos, but those kinds are elegant and come skewered, breaded in coconut, are cooked, and taste best when dipped in some sort of sweet and sour sauce. 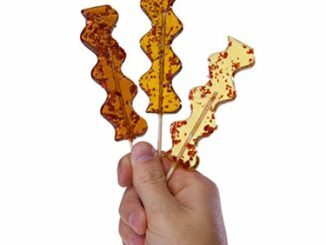 They are delicious and fun to eat, but the ones we’re talking about here are raw chicken lollipops, looking like the ones from the meat department. And they’re uncooked, unbreaded, and taste good as is. 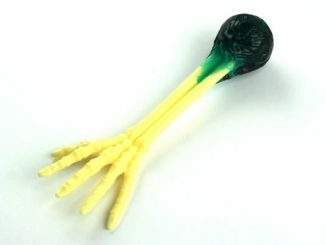 If it’s borderline gross but cool, we’ve probably got it and Raw Chicken Lollipops are just that. 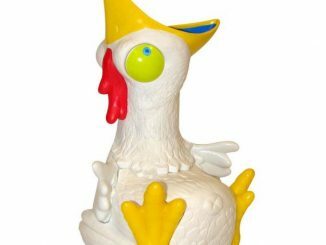 Salmonella is the last thing you’re gonna worry about when you’re slurpin’ on some delicious orange flavored Chicken wing! You’ll be singin’ your own tune and flapping your wings. 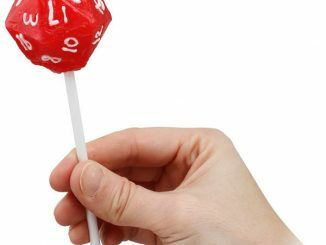 These little Lollipops are super delicious and really fun to eat while others look on with open mouths. 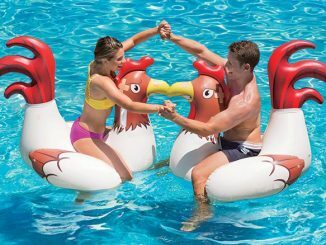 They have the perfect shape of a plump, Raw, Chicken and you don’t even need to set the oven to 350 degrees. Simply place on the cookware also known as your tongue and slide into the comfortable 98.6 degrees of your mouth. 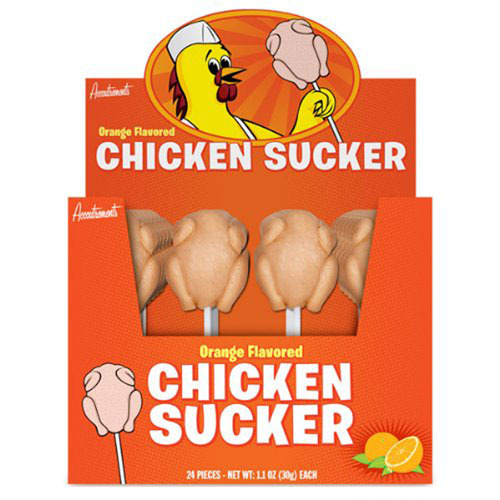 There’s no actual Chicken in these Lollipops but it sure doesn’t look that way. 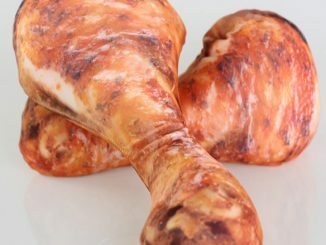 Raw chicken lollipops are perfect if you’re a class prankster. Hand these out in class and freak out your friends, teachers, and lunch ladies. Also be sure to eat them in front of parents and hypochondriacs. 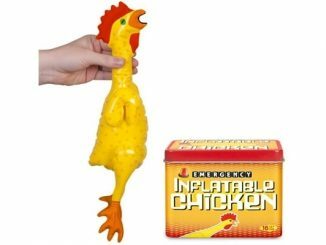 If you’re working in an office, hand these out to your colleagues for dessert after sharing a bucket meal at KFC. 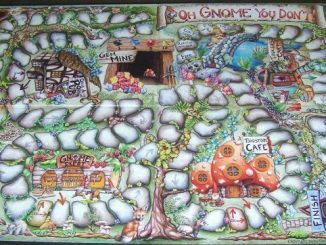 You know who I’d like to send a bunch of these to? The jovial chef of the show “Hell’s Kitchen,” Gordon Ramsay. He would be a huge fan. Don’t worry about the taste. 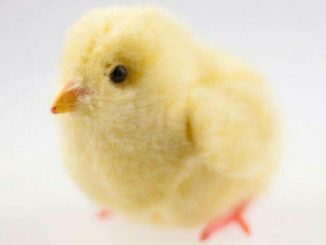 They actually don’t taste like chicken; rather they have the surprisingly sweet taste of orange. 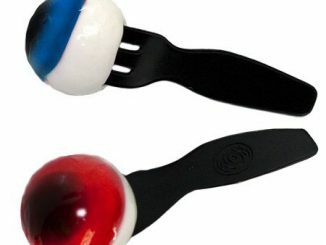 Oh, and they are also delicious and fun to eat. 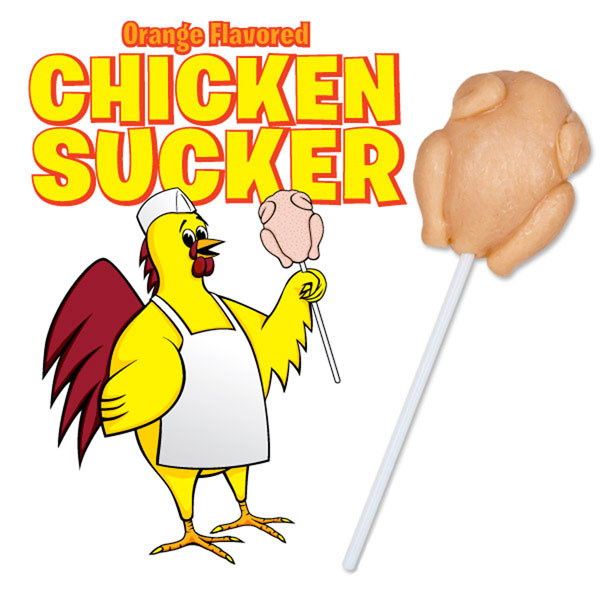 The Raw Chicken Lollipop can be found at Stupid.com for $3.95 a chicken and at Amazon.com from $1.95. 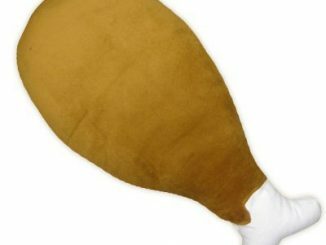 If you’re into chicken legs, you might also want the Chicken Leg Food Pillow and the Chicken Foot USB Flash Drive.